Headquartered in Woonsocket R.I. We service southern New England. We offer home, apartment, and estate cleanout and cleaning services. We bring extensive experience and professionalism to every job and customize our work to your individual needs and concerns. Our staff has experience dealing with anything from single item removal to complete estate and abandoned property cleanouts. We have been in business for over three decades. We have the means of removing almost anything. From campers, boats, cars, trucks, piano, sheds, etc., we have the experience and equipment to get the job done. General removal of some or all things inside the residence. This service is suitable for homeowners, landlords, and realtor clientele. Our clients can pick from one thing to everything. We will remove items from the household and properly dispose of them. Removal of all or some items inside and/or outside of the property. From structure removals to vehicle removals, we can have your property ready for work to begin in no time. After the mess is gone, we can get your property clean. Whether you're just spring cleaning, getting ready to put the property on the market for sale, or preparing for new tenants, we offer a one-time deep-cleaning or a recurring cleaning service. Landlords and Realtors let us handle your abandoned property issues. We can also help your clients get their unwanted stuff out quickly and easily, giving you one less thing to worry about before their closing date. Give us a call or use the form below to contact us. 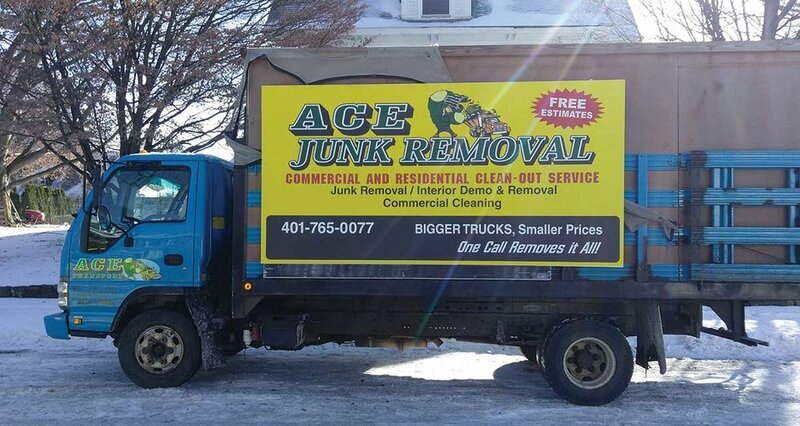 We're ready to help you with all your junk removal needs.